Here's your weekly update on what to do this week! Go out and explore and enjoy the beauty, get involved in activities and check out the parties running throughout the week and month! Prepare for your events with packages or booking in good time! ALL EVENTS AND PARTIES ON PHANGAN daily updated on our event list!! Follow every day! Plan ahead and check out Phanganist exclusive offers and best deals on all activities from party packages to boat trips and tours from Bangkok and all around Thailand!! 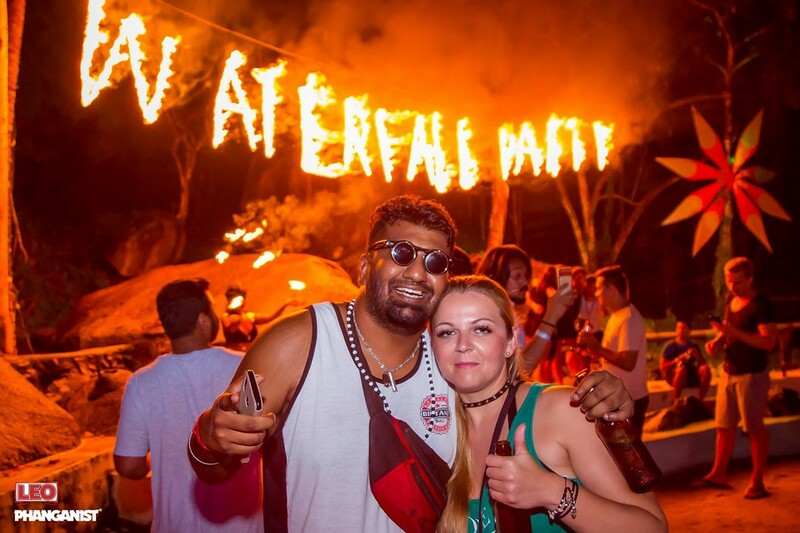 Get ready with a Halfmoon party Package - book a few days ahead and enjoy 5 days of partying, tours and fun! Are you coming for next month's Full Moon? Then be sure to check out our Full Moon Phanganist offer! You can even prepare with your own private speedboat to bring you and your friends directly to the beach getting around the hectic roads full of taxies and drunken drivers!! Not to mention, monkeys, coconuts and sand on steep hills in the moonlight! The choice seems easy! You are always welcome to spend the day chilling by the pool at Phanganist hostel enjoying a relaxed atmosphere while maybe arranging for your next days. Maybe an island hopping adventure can be fun? What about some diving this week? We offer both beginners packages or certified divers fun packages! Arrange your diving trips for the next week with us! Fill in your WISHLIST for the day and we will grant your wishes! Everything to do on Phangan including a WISHLIST for you! Come with us on a boat trip to Angthong Marine park! Snorkelling and kayaking among 42 tropical islands, swim in the Emerald Lake and hike on Monkey Island to all the viewpoints! A splendid boat tour around 42 tropical islands. You have the option to spend the night on one of the islands in a tent or one out of the six bungalows available there. with a Pick up next day at 3pm! Do not miss this amazing one in a lifetime experience!! It can be a good day to Discover Phangan! 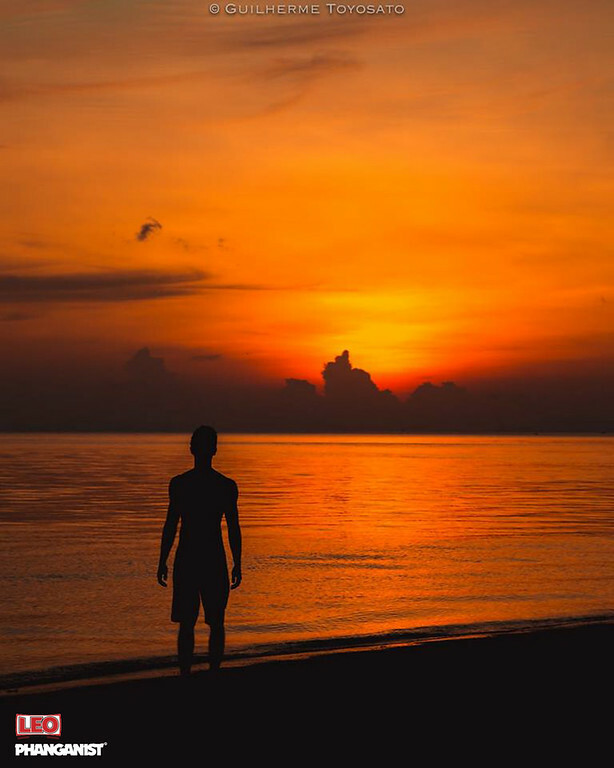 Try out an authentic experience all around Koh Phangan! Discover aspects of the local island lifestyle by participating in our workshop, visit the best sites of Phangan island and learn about history and traditions. A tour like no other! - Or try out the islands most popular offers, combine Sport and Spirituality with both Yoga and Muay Thai Boxing. Try out a Yoga class or a Muay Thai class without committing! - or go full in for the Muay Thai Experience with a full package. Take a small roundabout Phangan beaches and swimming spots. From Chaloklum to Haad rin and maybe even Tong Nai Pan & Tan Sadet! Grab the sunset on the last beach!! If you are not already staying with us, then come over for a Phanganist Special Package and relax by the pool and bar at Phanganist HQ! Why not try out a Kite Surf course! Begin today! 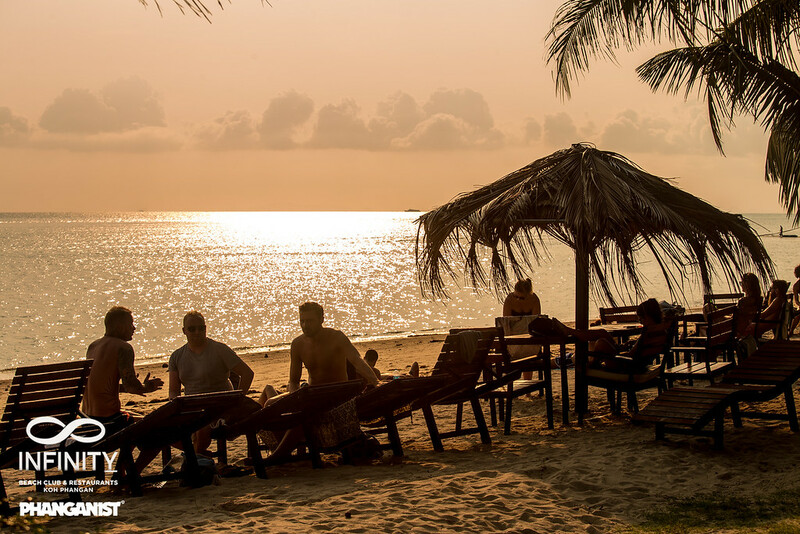 Think about a fun trip Koh Phangan and Koh Tao, we arrange easy for you! Tell us what you want to do! Maybe a hike roundabout all the waterfalls of Koh Phangan? Time for SUP boarding! Lots of resorts are renting out SUP boards for everyone, not only their own guests. Phangan Cove is one. The Had Salad Beach - around Seaboard bungalows. Or go full on and do a jet-scooter day. Rent your jet on hourly base in Haad Rin on the beach! Now you are in Haad Rin anyway, we recommend that you take the boat over to one of the 3 amazing beaches just around the corner! Had Yuan, Had Tien, Why Nam! Had Tien for a weekend trip? Lots of beautiful unique resorts on these beaches! A must do weekend trip!! Before you leave for your weekend give a hand with the beach clean every Friday! Maybe your here with your family and need a real family trip? Take a day around Phangan and see their temples! The intriguing and interesting exhibition not to be missed at the Wat Samai Khongka! Go to ring the big Chinese Bell that brings you luck for the next year in the Chinese Temple on the way to Chaloklam. Or embrace an all around the island tour! Check out Thong Sala Walking Street market from 4 pm to 9 pm. Lovely lazy Sundays on Koh Phangan! Remember THIS WEEK though to plan for Half Moon with our special arrangements for you! Next week is another week with lots of Phangan Parties! Follow on the daily updated eventlist !! 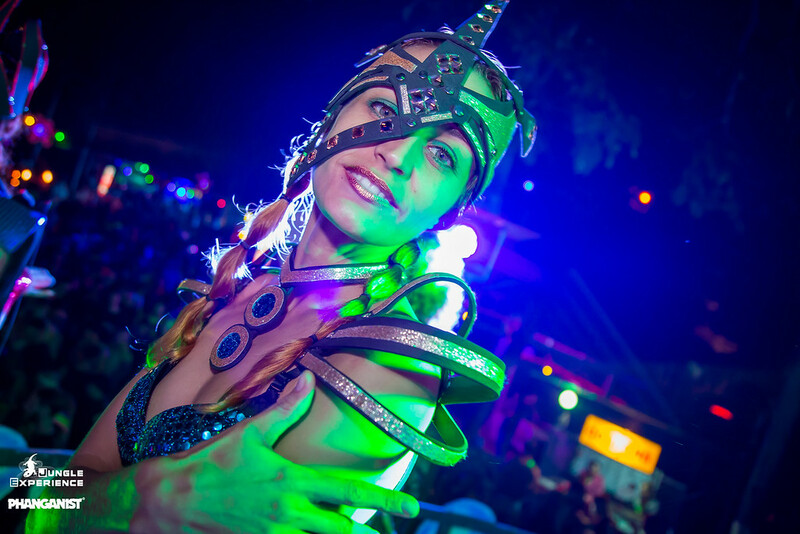 Plan ahead for the moon parties with Phanganist Moon Party packages! Fullmoon - Halfmoon & BlackmoonPackages!! We hope you have a good week and vacation on Phangan! Welcome to contact us for further details anytime at our facebook page! We help you with accommodation and tickets or tours around Phangan from Local Authentic adventures to Kite surfing course or boat tours and if you like, you can choose a tour from Bangkok and back. Welcome to contact us for any enquiries or bookings! 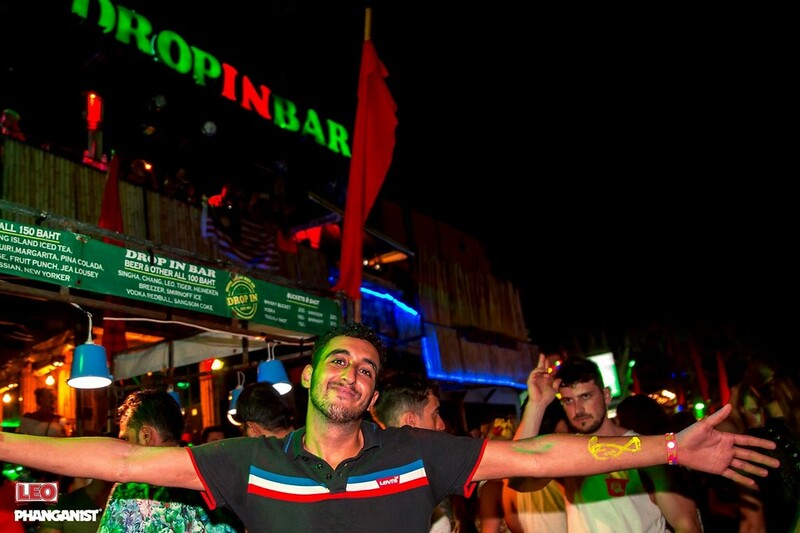 Celebrate an Incredible New Years Eve at Drop In Bar!